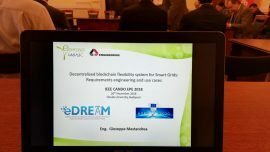 Our colleague, Dimosthenis Ioannidis, from CERTH/ITI attend The Digital Assembly 2018 event, in Sofia Bulgaria. The event is co-organised by the European Commission and the Bulgarian Presidency of the Council of the European Union. 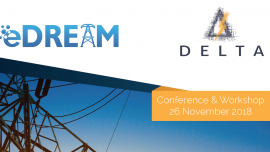 Dimos participated in the discussions regarding the ongoing regulations for the use of IOT in the Energy domain and in particular he addressed the challenges for eDREAM use cases (including blockchain technology). Also, it was discussed the potential contributions from other projects at European level and the eDREAM project impact on the generation of relevant open data. 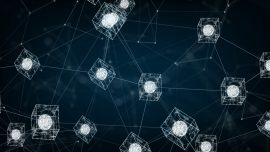 One of the key notes kept is related to the Open Energy Data network that has been presented in the event and could be of particular interest for our project.